Thinking about purchasing some Cisco Equipment? Download our educational whitepaper today to find out why buying refurbished networking equipment can benefit you and your company! 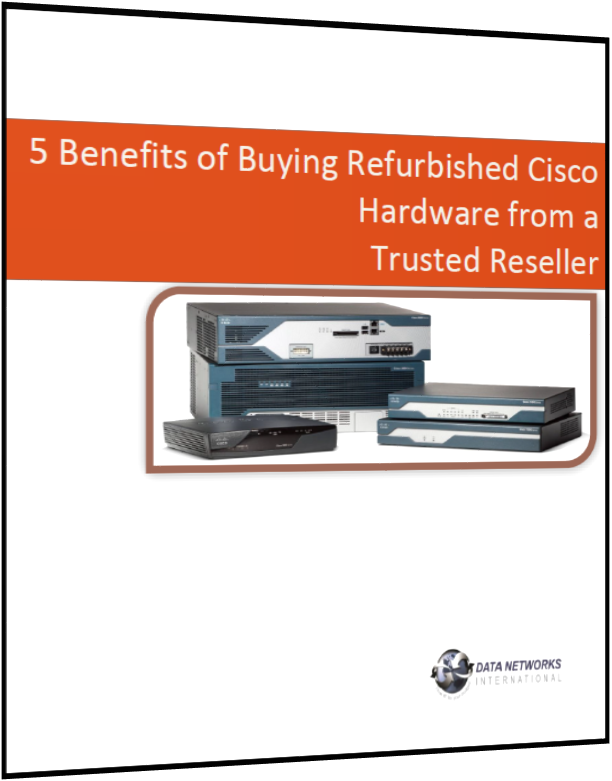 Buying Pre-Owned Cisco Equipment Can Save You Up to 90% off of List Price! Always Trust Your Instincts, If It Seems Too Good To Be True, It Is!